First Scott Walker, and now a struck corporation claims unions pose a threat to Little League baseball. The American trade union movement has achieved remarkable progress with its fights for fair wages and benefits, for an eight-hour day, for protections against child-labor abuses for pensions for retirees and workplace safety. And the movement’s accomplishments have extended beyond the workplace to the community and the nation as a whole, especially when it has marched on the front lines for civil rights and social justice. Those gains have required sacrifice and struggle, as the Rev. Martin Luther King Jr. explained when he addressed the AFL-CIO national convention in 1961. So it really has never been easy. There have always been haters and baiters. But it does seem now—at a time when unions are under constant assault from bad trade policies, congressional initiatives to undermine the National Labor Relations Board and existing labor law, transparently irresponsible privatization schemes and the “right-to-work” sneak attacks of Republican governors—that the labor haters and labor baiters are upping the volume. And the anti-labor propaganda has gone over the top. Just to be clear, the members of the Professional Air Traffic Controllers Organization were Americans who were exercising their right to assemble and petition for the redress of grievances, just like the teachers and librarians in Madison. But, apparently, both were so intimidating—in Walker’s eyes—that thwarting the demands of union members provided preparation for tackling the toughest international challenges. Walker’s critics are right when they suggest that all of this says more about the prospective candidate’s fragile worldview than it does about labor relations or foreign affairs. Unfortunately, Walker is not alone in imagining that unions are super scary. 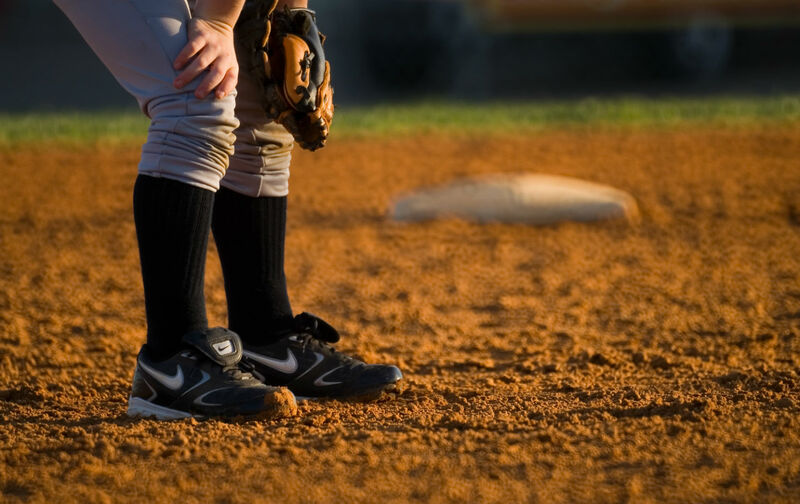 In the San Francisco Bay Area, the corporation that owns a major refinery is blocking baseball players aged 4-to-14 from using fields on the edge of its property because the company fears children might be exposed to trade unionists. The 49 baseball and softball teams in the Junior Optimist Baseball League have been locked out of the 15 North Concord ball fields they rent from Tesoro Golden Eagle refinery since Feb. 2, when the United Steelworkers walked off the job at Tesoro and eight other refineries across the country to protest safety conditions, health care costs and the use of outside contractors for maintenance. “Noting that demonstrators from the California Nurses Association, Communities for a Better Environment and the Occupy movement have swelled the ranks of the picketing refinery workers, Deutsche said the company believes the situation is unsafe,” reported the Contra Costa Times. Unions work hard to present themselves as robust representatives for their members. There are times when individual locals, international unions and the whole of the AFL-CIO must stand strong. There are times when tensions on picket lines or in the corridors of power can rise. But the notion that steelworkers or nurses pose a threat to Junior Optimist Baseball is as silly as the notion that being unreasonable with teachers and librarians in Wisconsin prepares a candidate to tackle terror in the Middle East.